One of the major concerns of any fleet owner, fleet safety proves to be of paramount importance in the modern Delivery Management System. 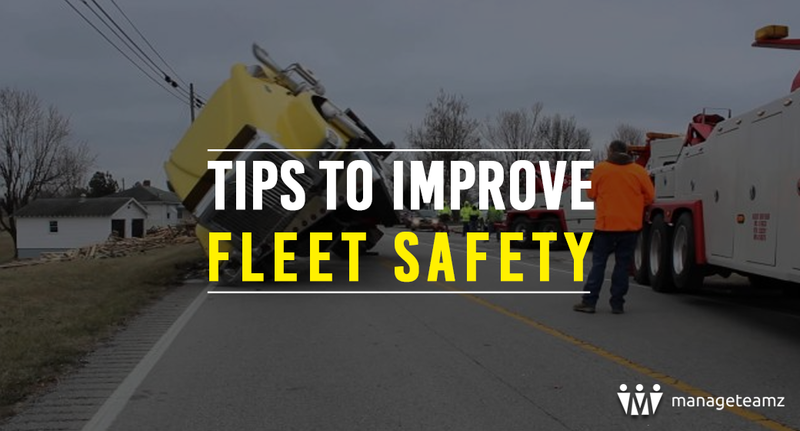 Maintaining fleet safety offers several benefits, the most obvious ones being improving drivers’ efficiency and eliminating accidents and injuries. 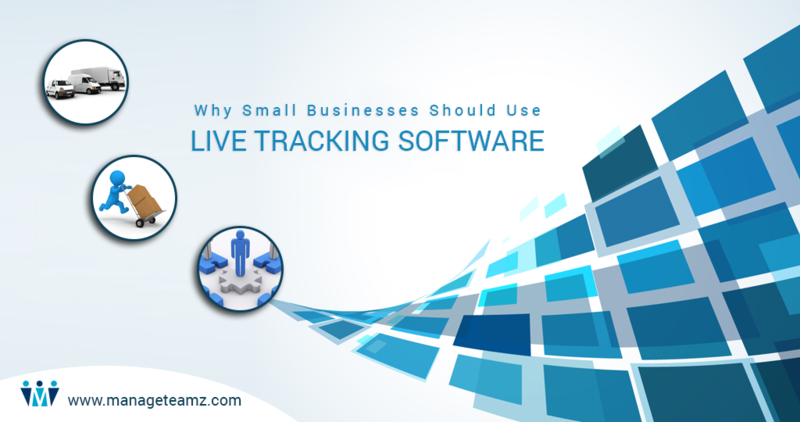 Modern Fleet Tracking Apps help in optimizing fleet performance. Fleet safety not only assures financial success of a fleet company, but also contributes to business reputation as well as employee satisfaction. After all, so much is at stakes when it comes to the safety of your fleet – your entire business is dependent on your fleet movement. It is imperative, as a fleet owner, that you keep track of two vital assets in your business, namely, your vehicles and your people. A diligently designed fleet tracking app is crucial for business as it helps verifying whether your vehicles are where they need to be, proximity of vehicles to one another, and an overview of all your vehicles. Fleet tracking app lets you know at all times about your drivers’ performance and where your vehicles are. This modern mobile app helps monitor vehicle speed, curb unsafe driving practices, avoid unauthorized use of your vehicles, and quickly respond to emergency situations. Moreover, speeding can be reduced and stolen fleet vehicles can be quickly recovered. Manage your vehicle fleet on the go! By using the innovative fleet tracking app, fleet owners can stay in touch with their entire fleet at any given point of time, from anywhere. It becomes possible to easily and quickly view driver behavior, trails, and history of events and activities from your mobile device. You can rein in speeding, reduce your liability, and enhance safety by using fleet tracking app. Real-time insight for viewing current status of each vehicle in your fleet! The exclusive fleet tracking app serves companies of all sizes – manage your fleet using any mobile device! 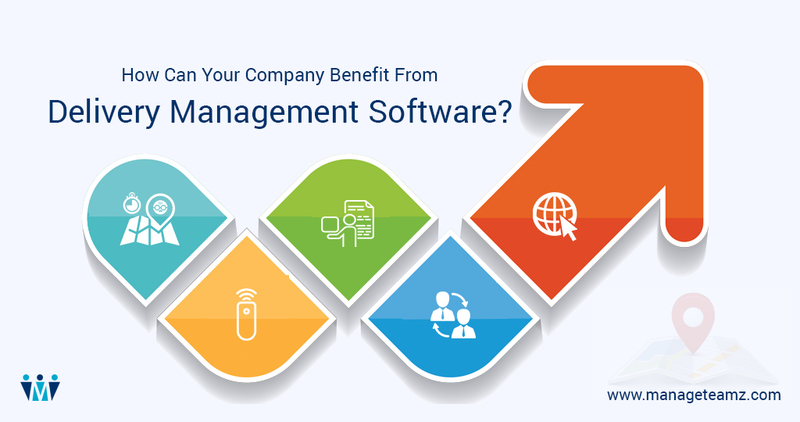 Previous Post:How Can Your Company Benefit From Delivery Management Software?